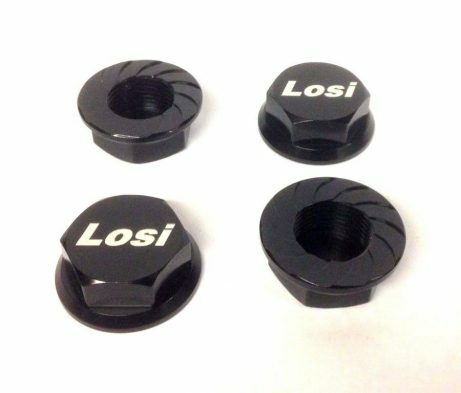 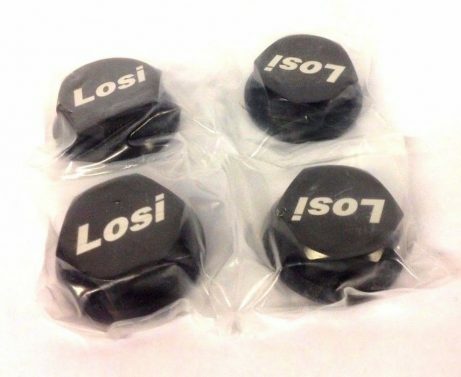 This listing is for 4 enclosed aluminium wheel nuts to fit Losi 5ive-T.
Made in China from high grade 6061 Aluminium and finished in black anodising with LOSI etched onto the end. 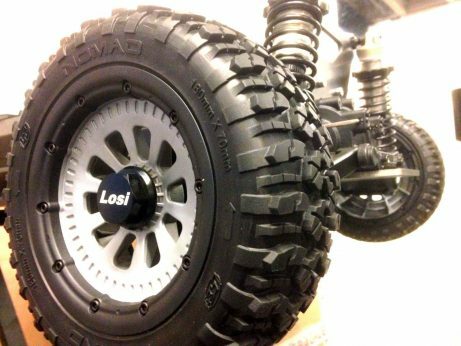 The enclosed design not only looks stylish but it also stops the end of the axle thread getting damage and stops dirt getting into the hole in the end of the axle. 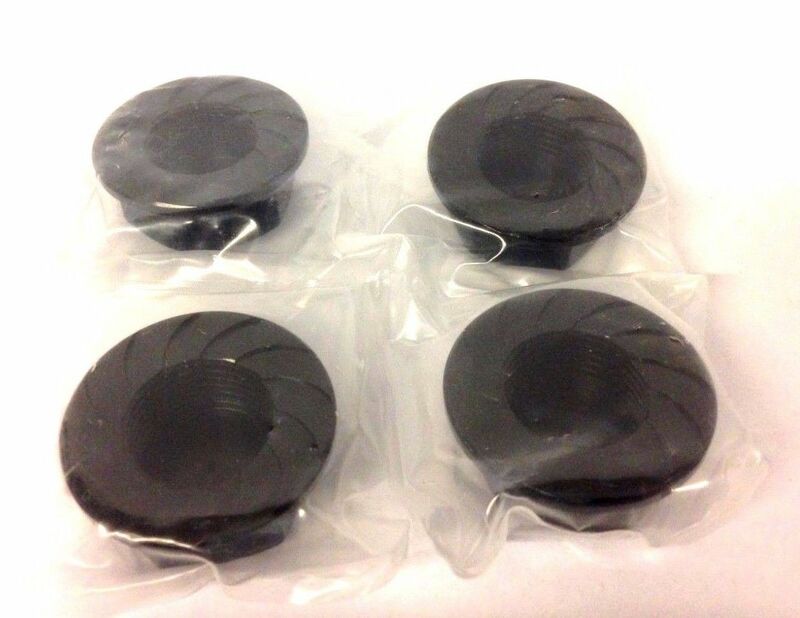 We purchase these nuts as part of an axle extension set but we have no use for these nuts so they are available for sale.